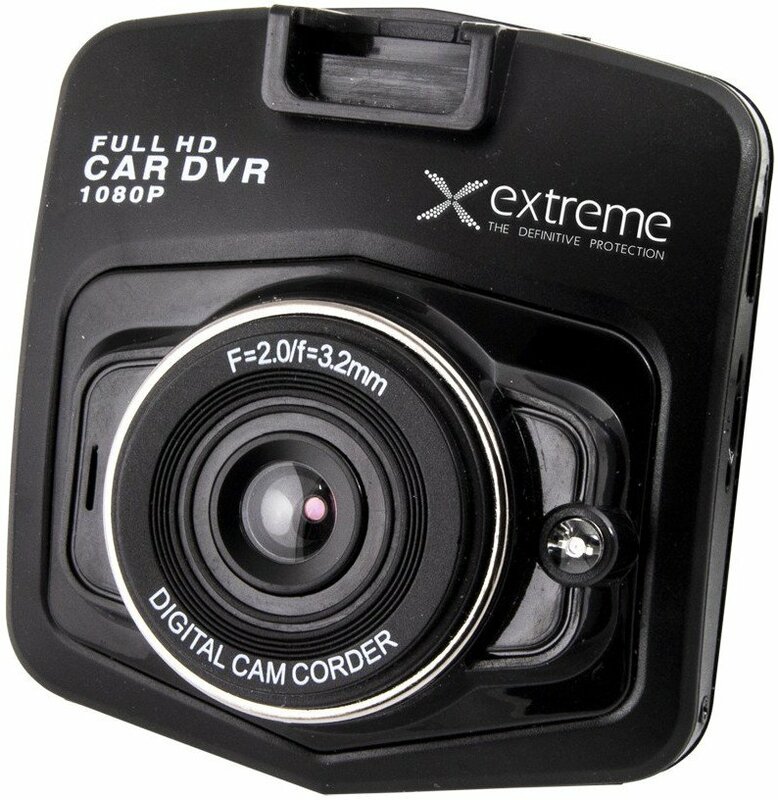 A car camera which enables recording the travelled distance and traffic events. A high class lens with a wide angle of vision enables recording the view straight ahead and on both sides of the road. A built-in colourful LCD screen enables viewing the recorded films and displaying the currently recorded image. The recorder is equipped with a motion detector which starts recording upon detecting movement within the range of the lens. An adjustable windscreen holder facilitates positioning the device at any angle.